Petrol and Diesel, including American Spec. Relief available for visiting USA forces. 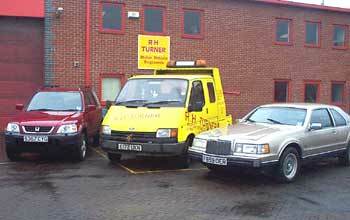 Highly Experienced, friendly service, all guaranteed.